The new bike trail has been welcomed. 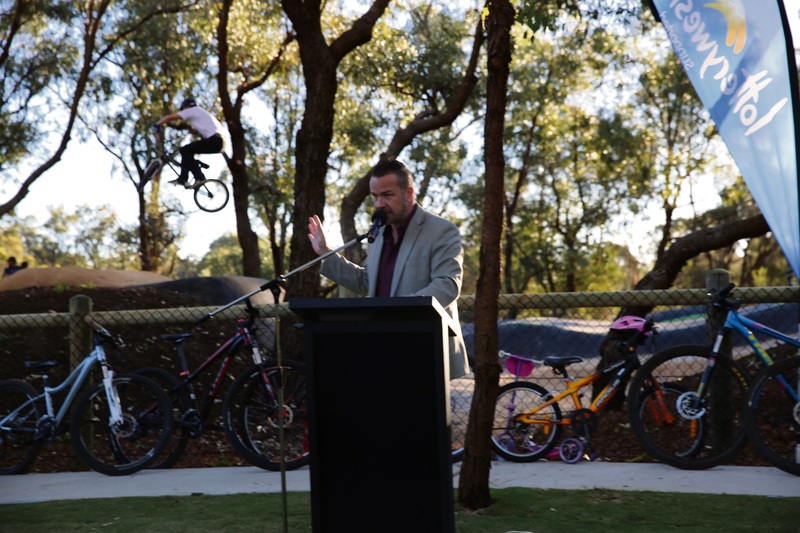 Joondalup Mayor Troy Pickard opens the new track. The new bike trail has been welcomed. 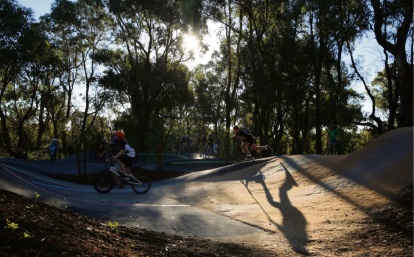 Joondalup Mayor Troy Pickard opens the new track. 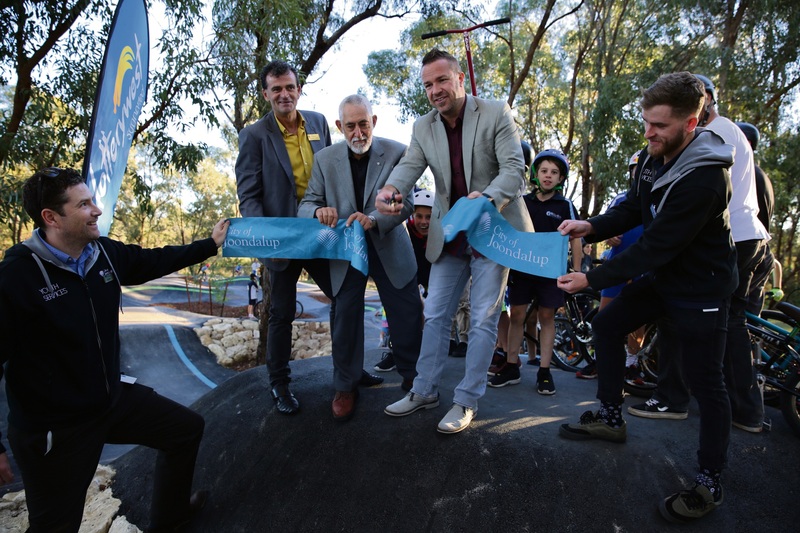 THE City of Joondalup’s first pump-and-jump bike trail at Shepherds Bush Park in Kingsley officially opened last Thursday. The asphalt trail, which allows riders to use the facility in all weather conditions, has green, blue and red zones to cater for users of all abilities. 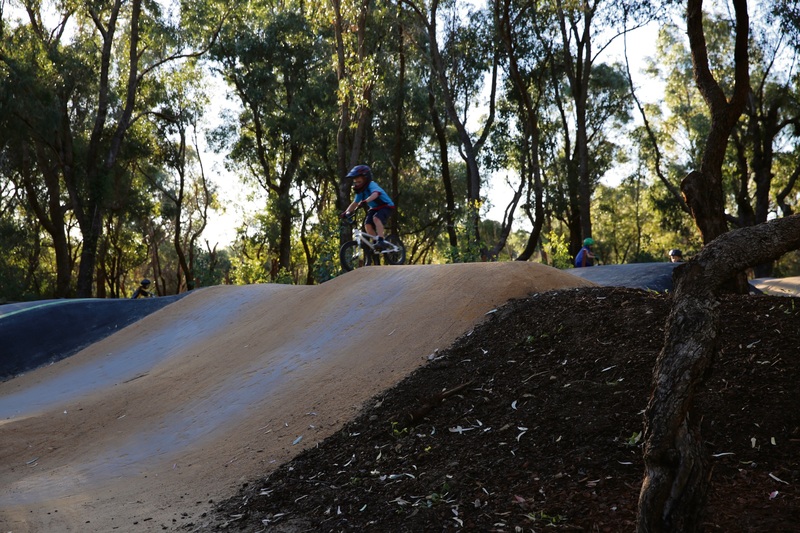 It was built by Common Ground Trails, partly funded by a Lotterywest grant of $46,740, to complement the recent upgrades to the Shepherds Bush Park play space and bike skills track. It can be accessed via the Robertson Road Cycleway that links the Mitchell Freeway shared path and Lake Goollelal and there is also an expanded grassed area. Mayor Troy Pickard said the early feedback from users had been “overwhelmingly positive”.